Dragons from across the realm have gathered to race for the championship! Breed, battle and bet on racing Dragons. Cheer your dragon on as they triumph in a hair-raising run for the championship! Place your wager in provably fair races run on the Halo Platform blockchain. 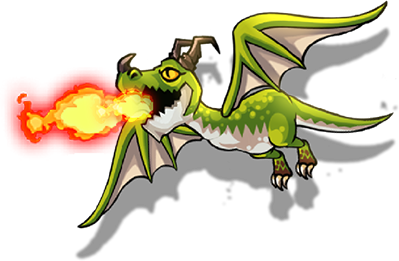 Purchase exclusive Speed Dragons and earn a portion of all their race winnings! 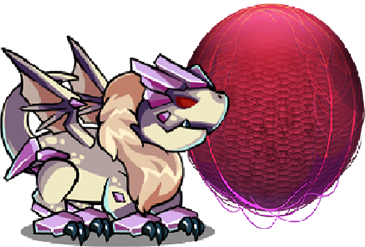 Breed, Hatch and Trade rare and powerful dragons. Send your Dragons into Battle races to level up their skills. Earn bonus skill points when you race against other powerful dragons!